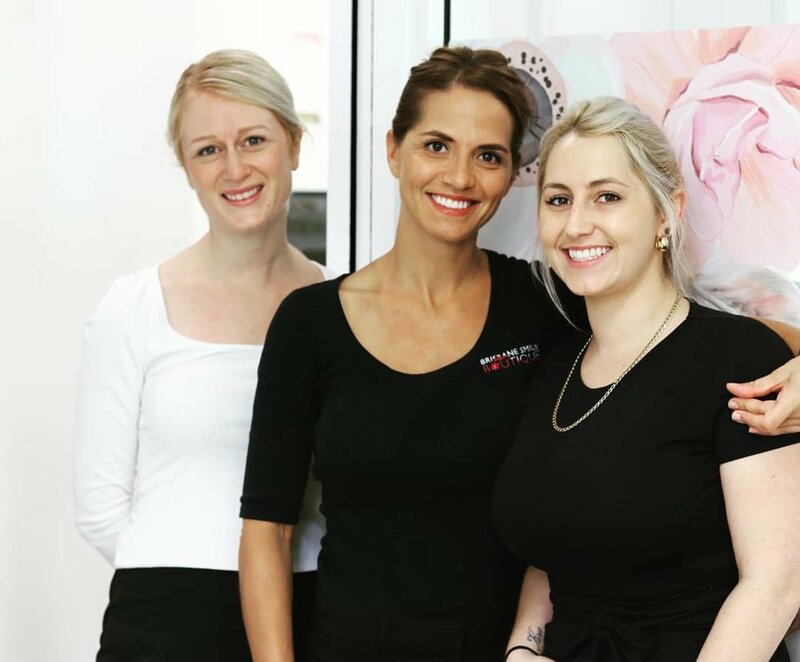 Christine Richards has been the Oral Health Therapist at Brisbane Smile Boutique for 10 years, and has 14 years of experience in private practice. 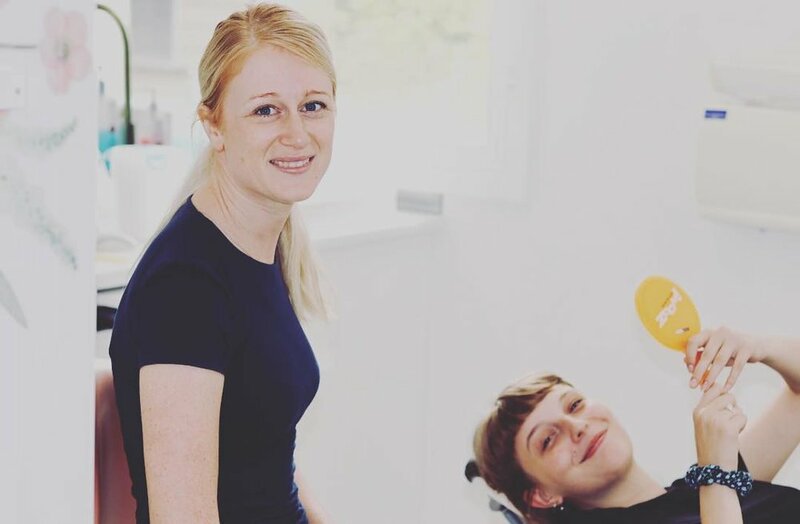 Christine has had extensive experience with multiple teeth whitening systems and advances in the last decade, as well as the lastest Zoom teeth whitening, and provides all of our in-office teeth whitening, as well as preventive dental care for all of our patients. Christine is registered in taking OPG x-rays (full mouth), as well as general dental x-rays. She is also a registered Dental Therapist, and can provide dentistry for children, from the ages of 4 to 17 years. 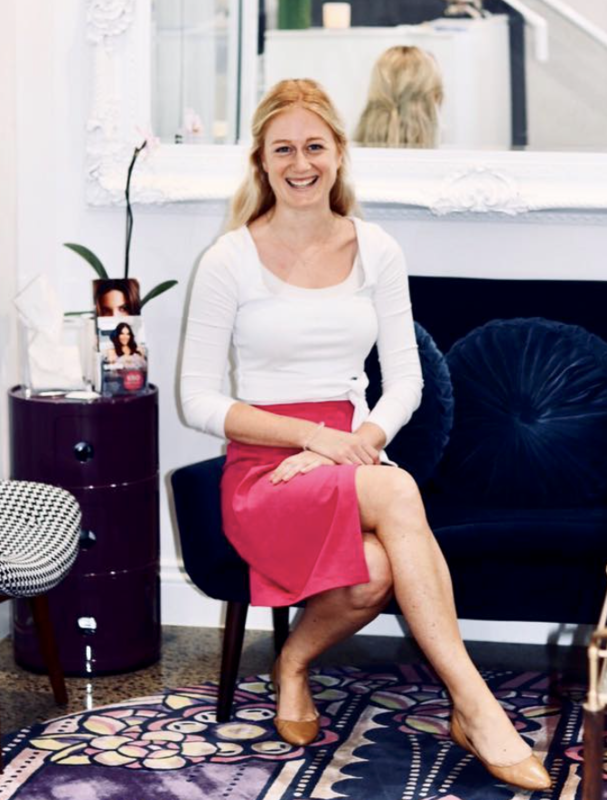 Christine is a graduate of the University of Queensland, and was a recipient of a University Medal. Christine works Monday to Thursday, and alternate Fridays.